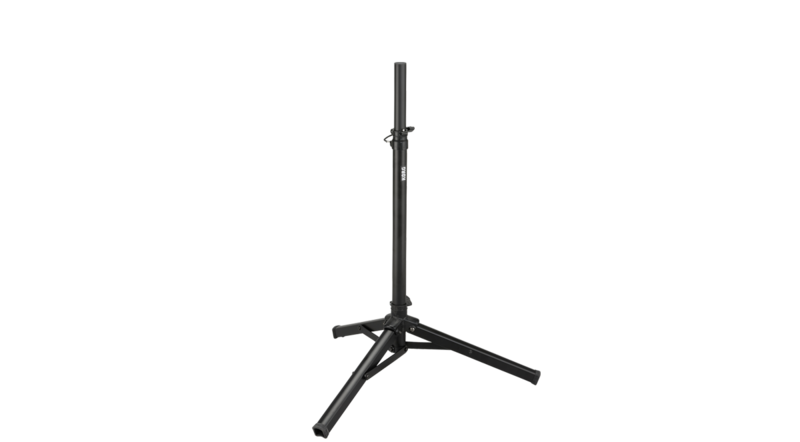 The ST-S80 is a compact speaker stand, made by ULTIMATE SUPPORT, ideal for use with a variety of speakers including the STAGEMAN 80. 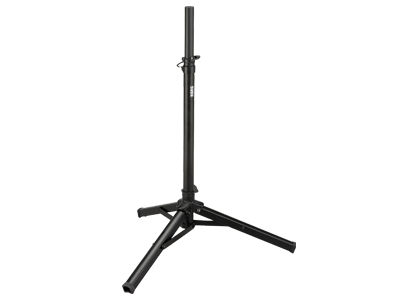 The ST-S80 has lightweight, adjustable space-saving legs. This makes it ideal for easy transport and for both indoor and outdoor use. 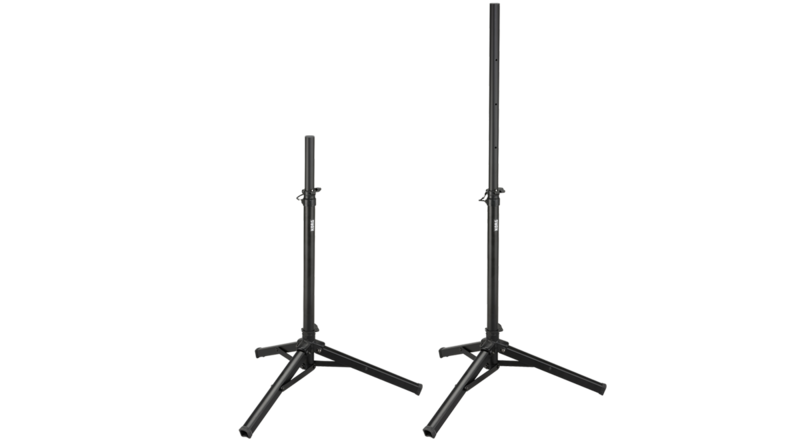 With an adjustable height of between 34.64” - 55.9”, the ST-S80 lets you mount your speaker at a lower position than other speaker stands on the market. 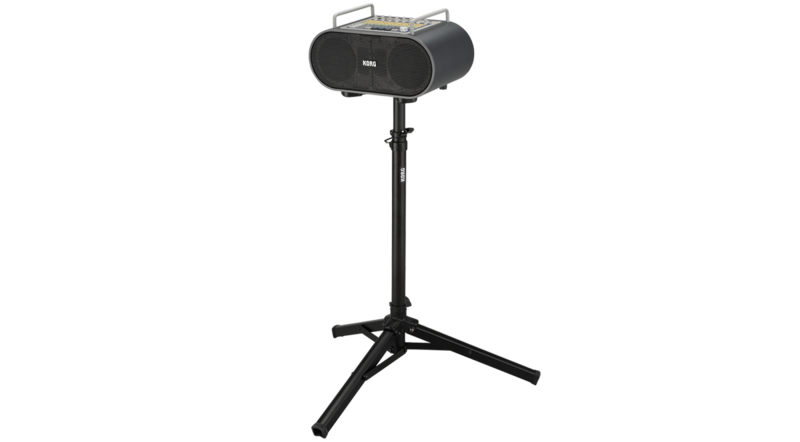 When using the ST-S80 with the STAGEMAN 80, the STAGEMAN’s buttons and knobs are easily accessible, and height can be adjusted to suit a sitting or standing audience. The ST-S80’s height adjustment is also equipped with a safety pin mechanism to secure your speaker at any height. Made of rugged, lightweight aluminum, the ST-S80 has a load capacity of 34 kg. With powerful rubber end caps on its legs, the ST-S80 provides stability in a compact footprint. About 34 kg / 74.96 lbs. 1.8 kg / 3.97 lbs.